The trial will move to its punishment phase before jurors deliberate a sentence. Thompson faces up to life in prison. 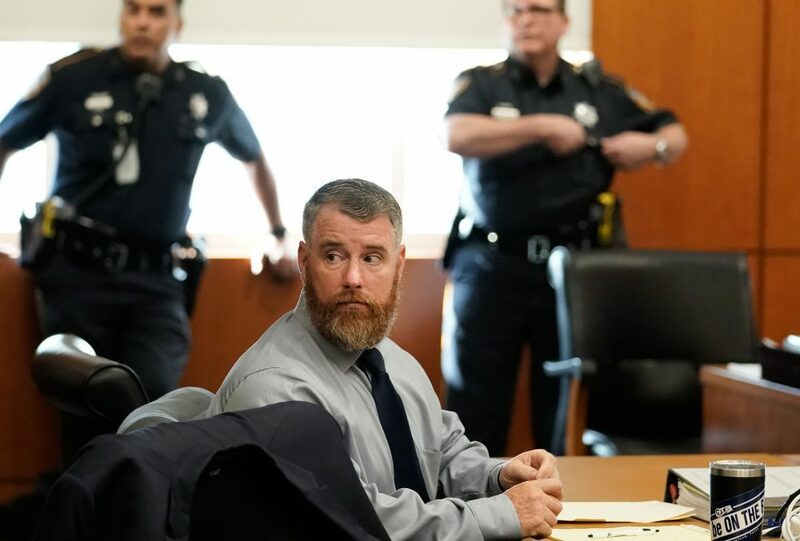 This file photo shows Terry Thompson during his first trial, which took place this past summer. 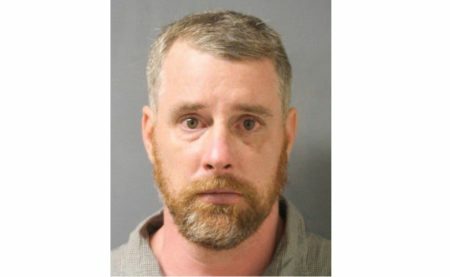 A Harris County jury convicted Terry Thompson Monday for the strangulation death of John Hernandez outside a Houston-area restaurant. 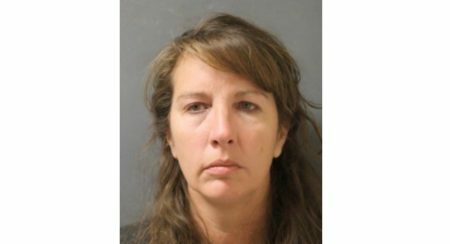 Thompson is married to Chauna Thompson, a former deputy with the Harris County Sheriff’s Office. Chauna Thompson was with her husband during the confrontation with Hernandez and is also being tried. Jurors found Terry Thompson guilty of murder. This is Thompson’s second trial because the first one, which took place in June, ended with a hung jury. Prosecutors argued Thompson wanted to kill 24-year-old Hernandez and kept him in a chokehold after he stopped resisting. Thompson’s attorneys countered that he was only defending himself after being punched. They insisted Thompson kept Hernandez subdued only until he stopped resisting. 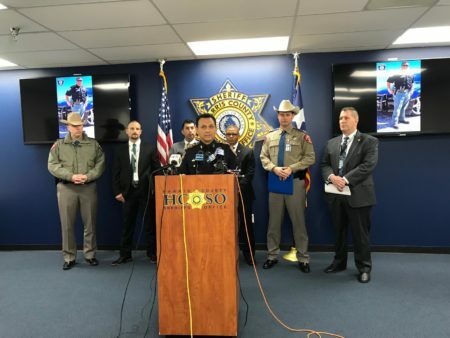 The incident began after Thompson confronted Hernandez about urinating in the parking lot of a Denny’s restaurant in the Crosby area, in the northeast section of Greater Houston, in May 2017. 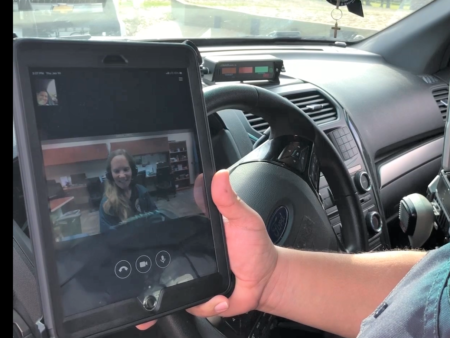 The jury deliberated for about seven hours Friday after getting the case following closing arguments. The trial will move to its punishment phase before jurors deliberate a sentence. Thompson faces up to life in prison.